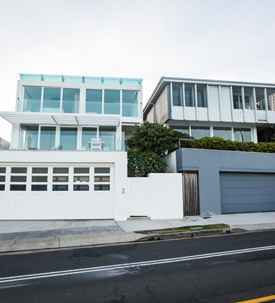 Owners of Prestige Homes in Melbourne & throughout Australia need superior cover to an accidental damage policy. Many of our policies come with a free property appraisal to ensure your home will be replaced new for old regardless of the sum insured. We also offer high sub limits on fine art, Jewellery and other valuable articles, along with no claim forms and cash settlement options. Click here to accurately calculate your Home Building Sum Insured and Click here to accurately calculate your Contents Sum Insured. We proudly continue to grow by referral, association and affiliation. If you are aware of others who could benefit from our extensive range of Insurance services and expertise, please complete the following form and we will be in contact with the person you are referring.